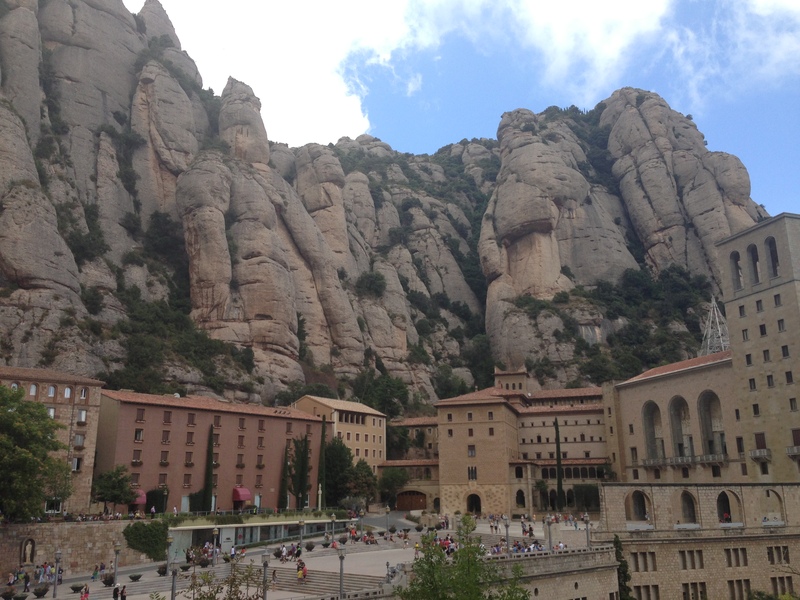 If you are ever visiting the vibrant city of Barcelona, or Spain’s gay capital, Sitges, I would recommend making a day trip to the tranquil, rugged Montserrat mountain. This is roughly an hour away and can be accessed via organized coaches, trains or the best option, a car. Various routes are available to take to and around the peak, accompanied by an impressive view. 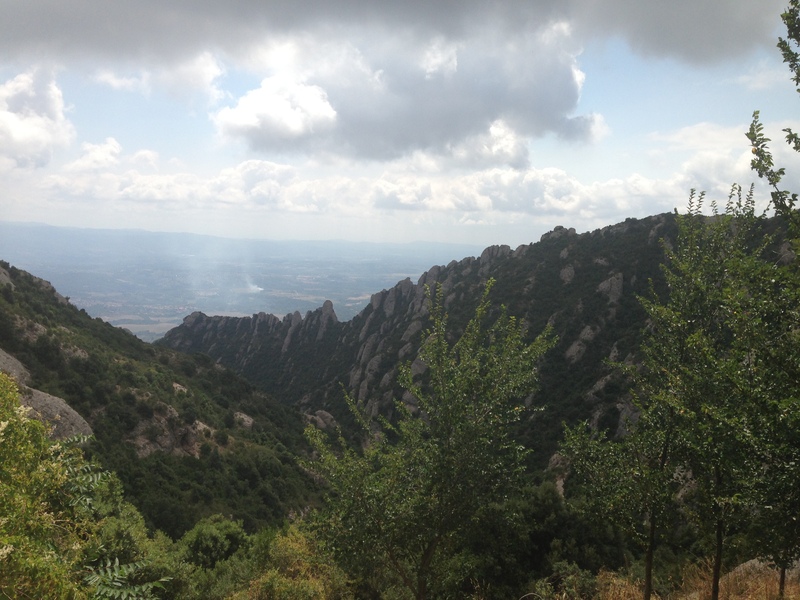 The multi-peaked mountain overlooking the valley of Catalonia is not the only reason people visit from far and wide. 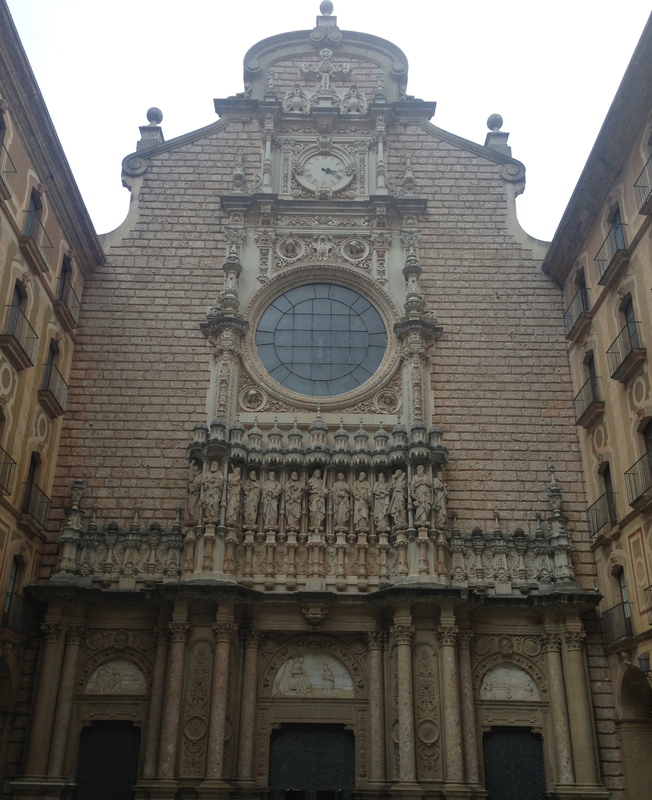 Montserrat is also the home to the Black Madonna aka the virgin of Montserrat which peacefully sits in the Basilica next to the Benedictine monastery of Santa Maria de Montserrat. Expect a queue to see the Madonna statue up close. 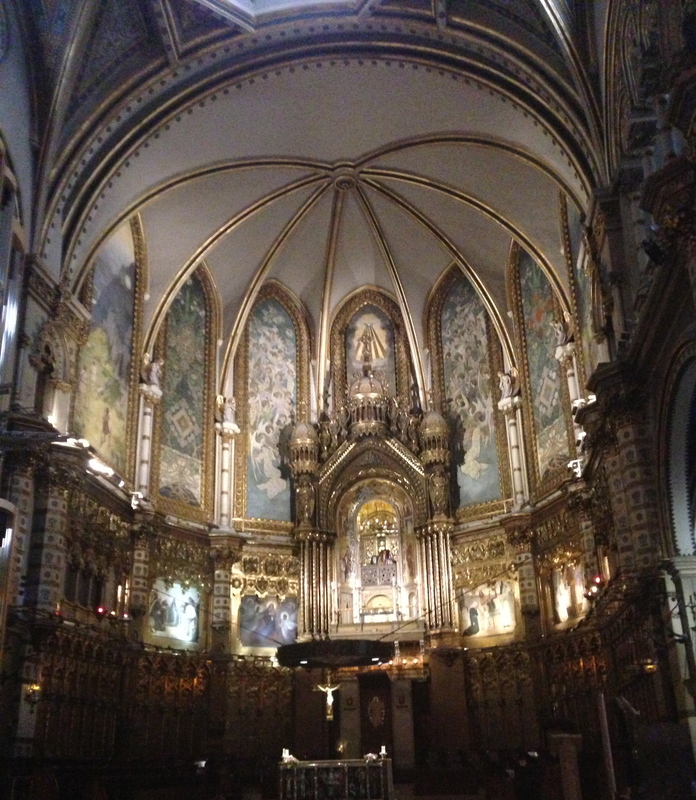 Even if you do not want to wait, entering the Basilica itself is worth it. This shrine has been visited by millions of Pilgrims throughout the years. Legend has it that a bright light erupting from a cave in the mountain was seen by shepherds in year 880 and that is where they found the Black Virgin Mary nestled in a cave. 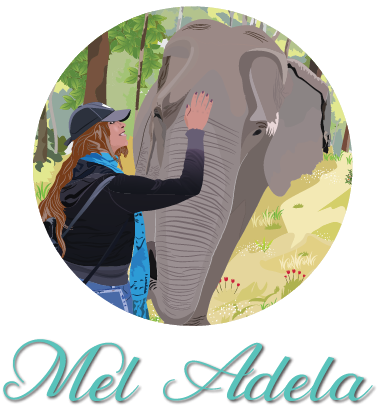 Although the more likely version of the story was that monks hid the sacred statue in the cave to protect it from the moors and now it continues to be protected in its shrine. Once you reach the Monastery you are also able to get the funicular up to the peak of the Mountain. This is the perfect way to soak in the beautiful landscape, 360 degrees of it. 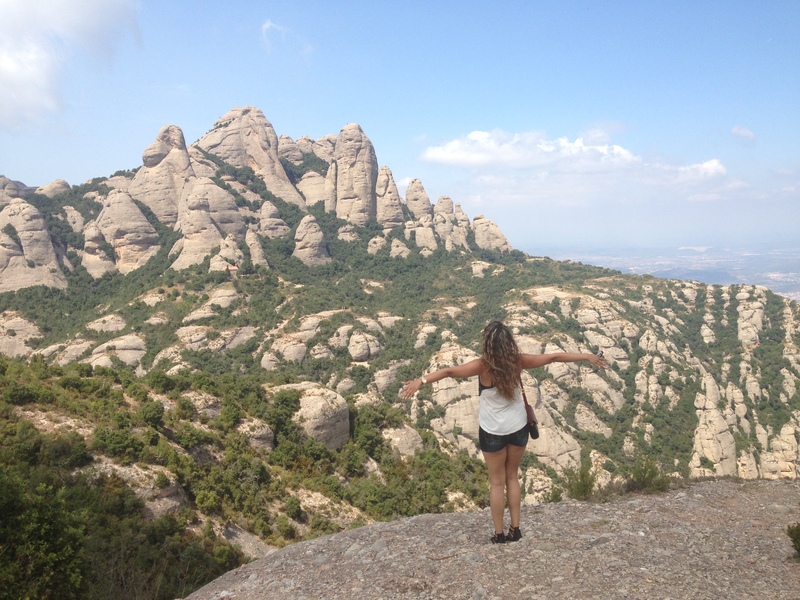 And if you are feeling adventurous, you can walk through the many designated pathways and through the Montserrat nature reserve. 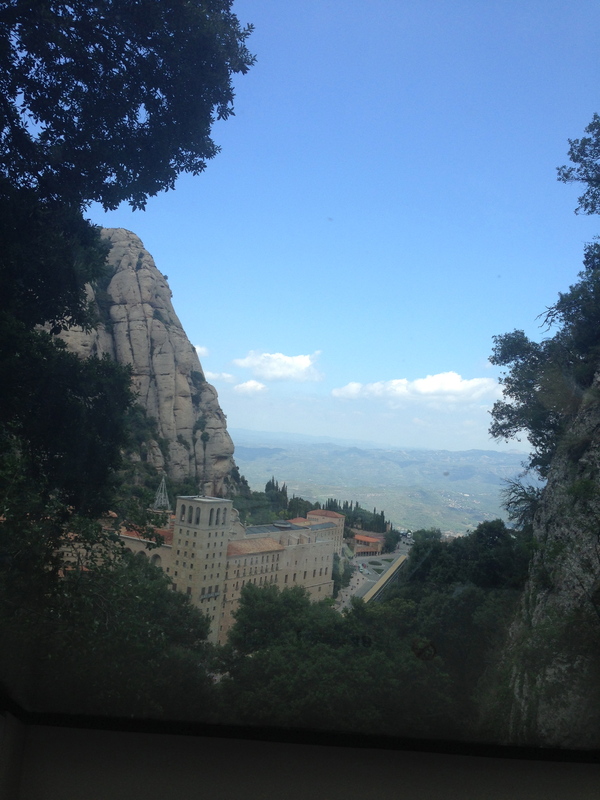 Whether you want to see the geographical miracle or learn more about Catalonia’s culture and history, one thing is for certain, you don’t have to be religious to feel the magic of Montserrat. Yeah I do too, I always overlook the beautiful places nearby!